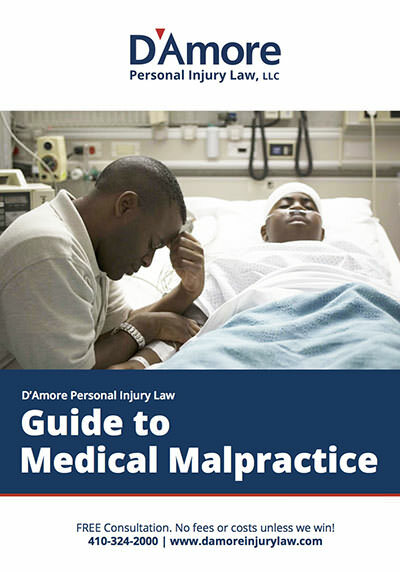 We understand life changing, serious injury cases. When a healthcare provider fails to use the same skill and care that a reasonably competent health care provider, engaged in a similar practice, would have used. 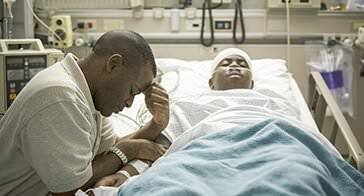 For nine months, as you carried and bonded with your unborn child, you had faith in the experience, expertise, and skills of your doctors and healthcare professionals. 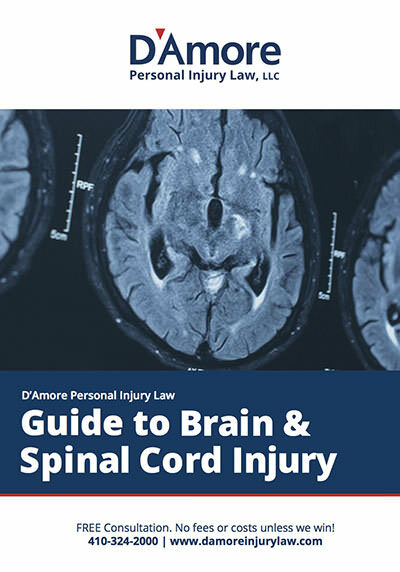 Brain and spinal cord injuries are the most catastrophic events a person can experience. 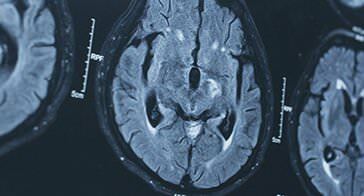 They may be the result of traumatic force, stroke, a loss of oxygen, or a medication error. 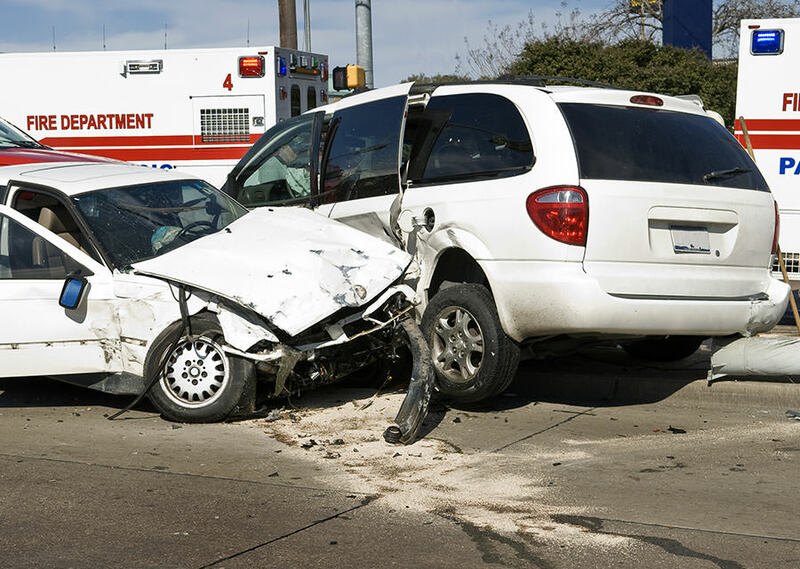 No matter whether the other driver admitted fault or not, you need to protect yourself. The other driver is not the one responsible for paying your settlement. 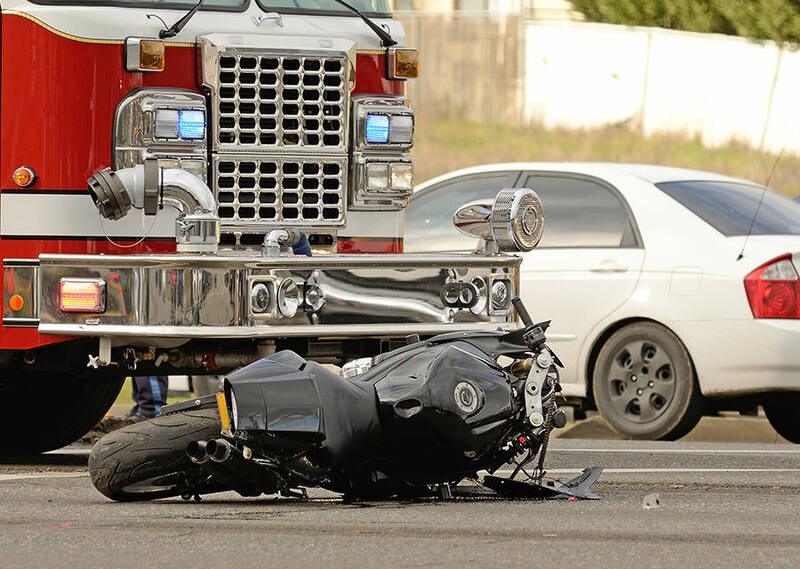 Motorcycle accidents can be life-changing. The best advice is to pretend that the other vehicles on the road do not see you, ride safely, and always be on the lookout. Though these vehicles share the same roadways, they are operated in a much different fashion. 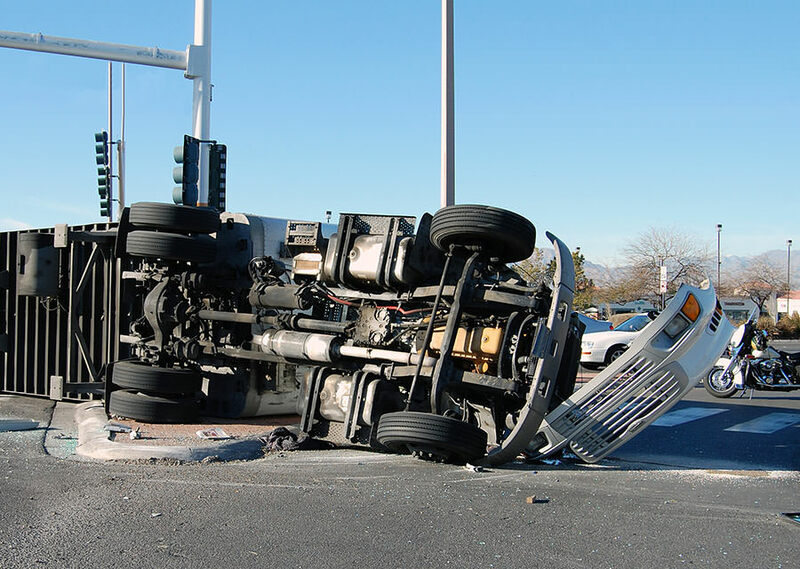 Unlike a “regular car” accident, a commercial truck accident involves a different set of challenges. We demand that hospitals & insurance companies pay out the compensation you truly deserve. 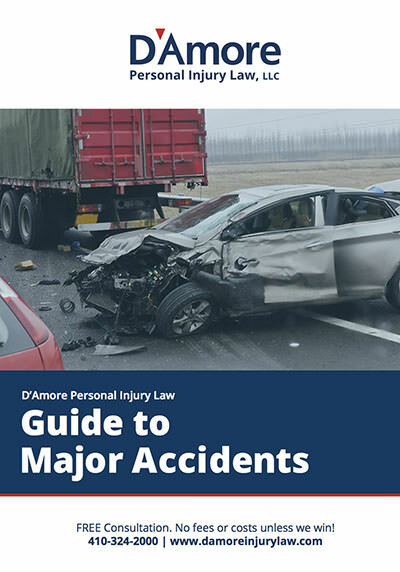 These helpful guides will assist you with making decisions about your personal injury case.